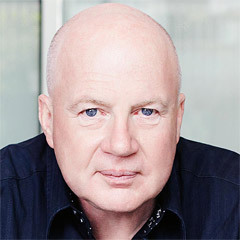 Almost 20 years ago, I was invited to join Saatchi & Saatchi as Worldwide Chief Executive, with a view to resurrecting this famous company and saving it from a premature end. With Bob Seelert, Bill Cochrane, Bob Isherwood and Milano Reyna, we created a Purpose and Plan which our 7,000 people rallied around and executed. Two short years later we met Maurice Lévy and the Publicis Groupe and we merged the two companies, keeping the brands separate. Viva La Difference. Saatchi & Saatchi and Publicis thrived and great work, great ideas, great campaigns and great Lovemarks were created. 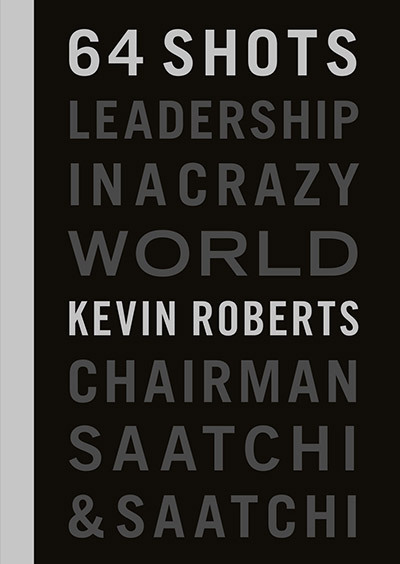 Last year I announced that May 1 2017 would be the day I would retire from the Groupe (20 years in this industry as a Network CEO is somewhat unusual) – and Saatchi & Saatchi was now in Robert Senior’s capable hands. This plan was jolted by a controversial piece of communication by me a few weeks ago and I decided to bring my retirement forward by eight months, to today. I leave proud of the progress Saatchi & Saatchi and Publicis Groupe made over this period and grateful for the many friends I’ve made along the way, colleagues, partners and clients. I wish the Groupe, its people, and its clients all the best as ‘The Power of One’ initiative gathers pace. And for me, A New Beginning. The next chapter is about Independence and Freedom. Working with people I like, in businesses I love, in places close to home. Red Rose Consulting will provide advice and counsel on marketing, creative thinking and Leadership, underpinned by four of my books – Lovemarks, Peak Performance, Sisomo and 64 Shots. And I will also be taking equity positions in a small number of small growth companies where I have a Board role.